The year 2017 is the 110th anniversary of the formation of Australia’s Surf Life Saving organisation. 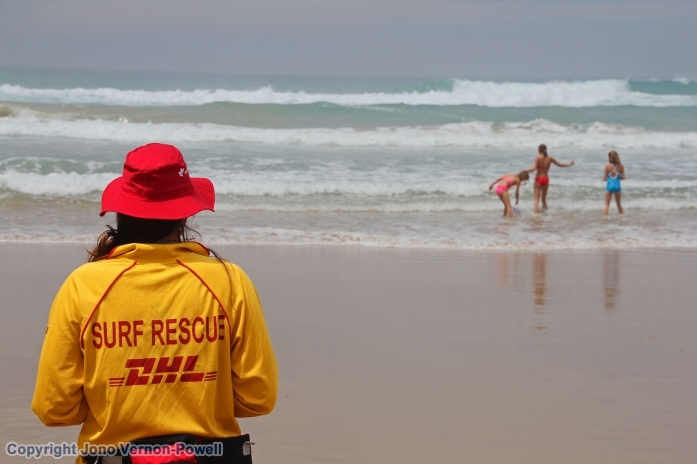 To this day it is one of the world’s most efficient and successful volunteer lifesaving forces. 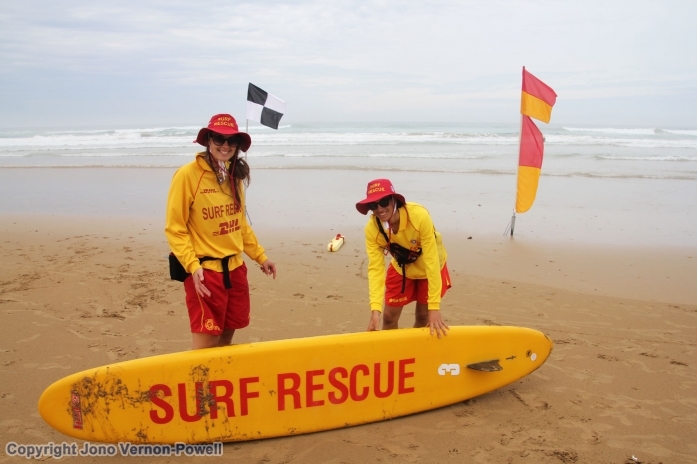 Covering a whopping 36,000kms of Australian beaches, the famous yellow and red life savers oversee up to 100 million beach visits a year, across 12,000 beaches. Their safety strike rate is extraordinary: they rescue on average 35 people a day, while conducting 143 preventative actions an hour. 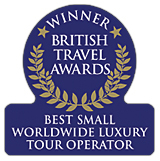 This is in addition to countless hours of surf safety promotions and educational sessions. All this is a far cry from its humble beginnings, when representatives from Sydney Surf Life Saving Clubs banded together to form the Surf Bathing Association of New South Wales, in response to the increase in surf-bathing numbers, and subsequent drownings, at the turn of the century. Since these early days, countless locals’ and tourists’ lives have been saved, thanks to the dedication and expertise of generations of Australian surfing experts. As any visitor to any Australian public beach today can testify, however proficient a swimmer you are, the fact that such a dedicated and skilled set of surf experts is on hand to mark out and patrol the beaches, is a huge advantage. It allows millions of otherwise under-protected visitors to enjoy one of Australia’s most exciting selection of natural tourism resources. On a personal level I have always been hugely grateful for their presence, not least as the first time I entered a ‘proper’ wave environment, aged 19, I nearly broke my neck: a result of underestimating the sheer power of the surf. One example of how proactive the organisation is can be seen in their present initiative to engage the Australian Asian community, who suffer from low levels of swimming proficiency. This has recently resulted in a disproportionate number of drownings. British authorities could do well to learn from this. During last summer, seven people drowned at Camber Sands, and the local council blamed the deaths on the limitations of ‘non-swimming persons of a certain culture’. 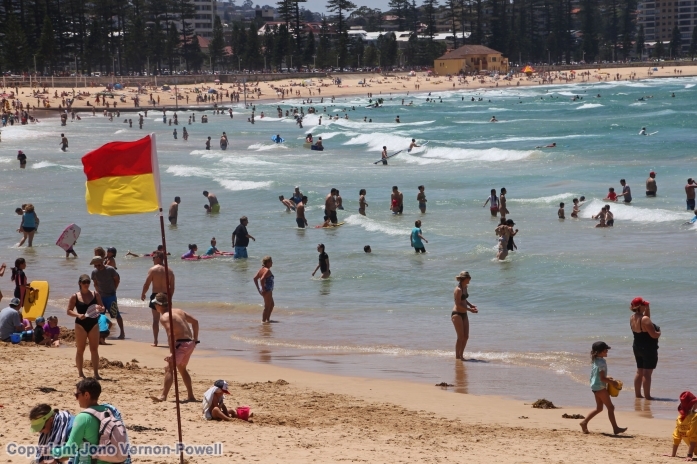 Why a beach with around 25,000 people each hot summer’s day had no lifeguards in attendance is a question that needs to be asked. So while enjoying holidays and high days around Australian beaches, especially at this time of year, be grateful for the volunteers at Surf Life Saving Australia. With eyes on the future, they are committed to reducing coastal drownings by 50% by 2020. Manly Surf Rescue .. one of the originals.